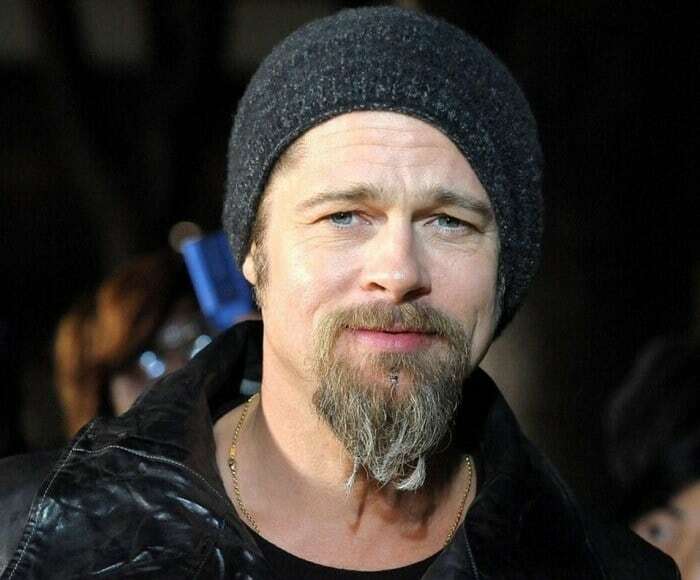 The extended or long goatee closely resembles the Hollywoodian beard but has some of its own features to differentiate from it. It’s a mustache that extends into a beard, minus the sideburns. If you grow the sideburns, however, you will have a full beard! Also known as a tailback beard, this combination of mustache and goatee offers a lot of benefits. 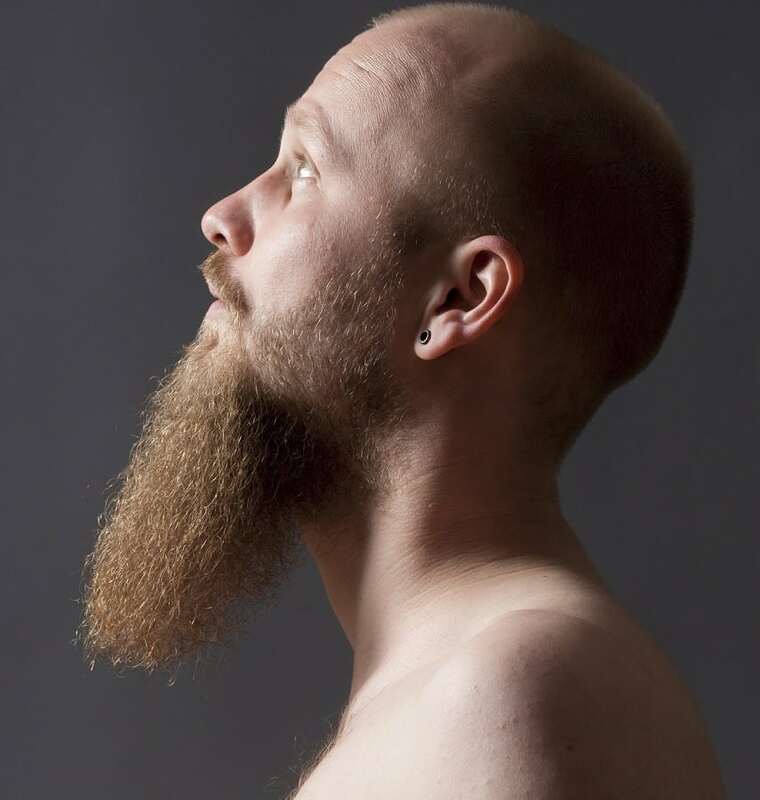 One of the advantages is the fact that it doesn’t require regular shaping and trimming, making it a good choice for those who aren’t confident in their grooming skills. This goatee looks exceptionally well on those with a long or oblong face shape. Like most goatee styles, the long goatee works with most facial shapes. It’s also a great choice for you if the facial hair tends to look patchy on your cheeks. Like the Fu Manchu mustache or the handlebar mustache, the long goatee is one of the best mustache styles today. Of course, before committing yourself to any beard style, it’s important to make sure that you’ll be giving off the right message about yourself to the people you encounter on a daily basis. After all, a beard or mustache is a great way to express yourself and you don’t want to do so in a way you didn’t intend to. So, without further ado, here is what an extended goatee says about you. Men with long goatees are more daring than those who sport full goatees or even classic goatees. They don’t want to go for the full beard look, while also rejecting the idea of being confined to the regular goatee style. It’s even a good option for the office, as long as you don’t keep it too scruffy. Ready to start sporting a long goatee? Then let’s get started with how to trim your mustache. The first step is, of course, to grow out your beard to a suitable length that you’re happy with. From there, it’s time to start grooming it. Get started by getting your hands on the best beard trimmer and the best comb. Then, create your goatee outline using a trimmer and beard shaping tool to work your way around your cheeks and chin. You’ll likely want to start the outline approximately an inch above Adam’s apple. 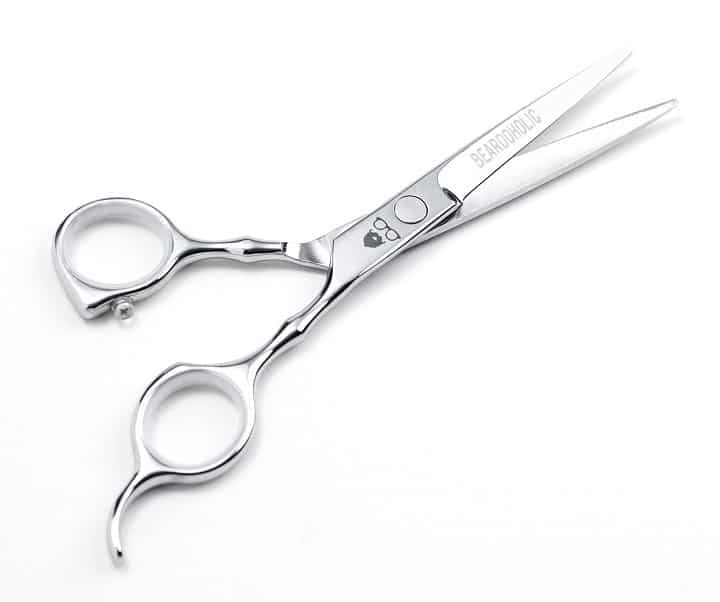 For even finer details we recommend utilizing a beard scissors. This may prove to be too long, but you’ll be able to shorten it later. It’s better to leave the goatee too long than too short and have to wait for it to grow back. And there you have it! Add any finishing touches and finish off with a mustache wax! Then you’re ready to show off your new long goatee to the world. Photos from: courtyardpix / depositphotos.com, s_bukley / depositphotos.com.